Turnbuckle Radio Ep. 49: WWE crowns a new Universal Champion; Dolph Ziggler earns an IC shot; Can Heath Slater win the big one? 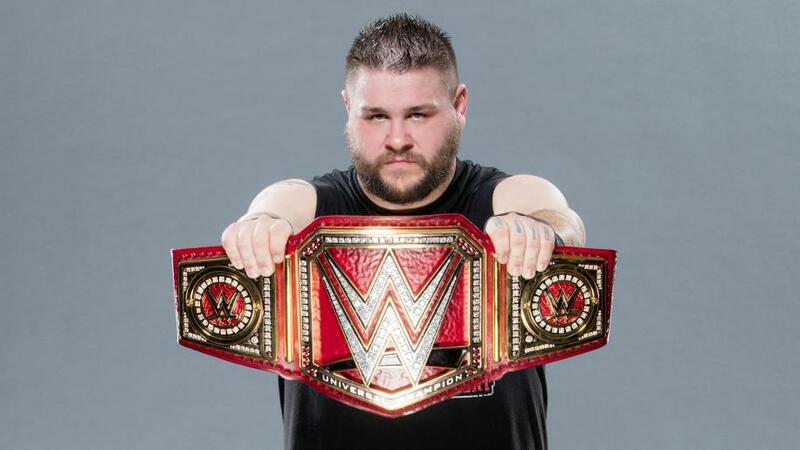 In this episode of TBR: Turnbuckle Radio hosts Trevor Robb and Brain Swane go over the madness that occurred last week when Triple H shocked us all returning to screw over both Seth Rollins and Roman Reigns to help crown Kevin Owens as the NEW WWE Universal Champion. Plus, they touch on the puzzling Miz and Dolph Ziggler rivalry, and the ever-awesome Smackdown Tag Team Title Tournament involving the incomparable Heath Slater, BABY! Tags: 780 Sports, Bray Wyatt, Brock Lesnar, Chris Jericho, Daniel Bryan, Dean Ambrose, Dolph Ziggler, Edmonton, randy orton, Seth Rollins, Turnbuckle Radio, WWE, WWE Raw, WWE SmackDown. Bookmark the permalink.